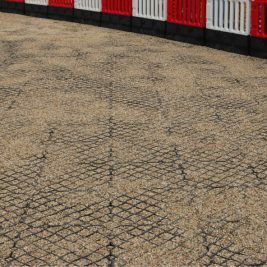 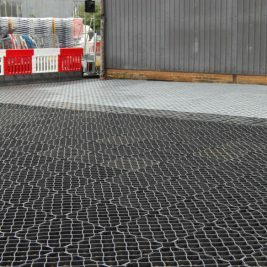 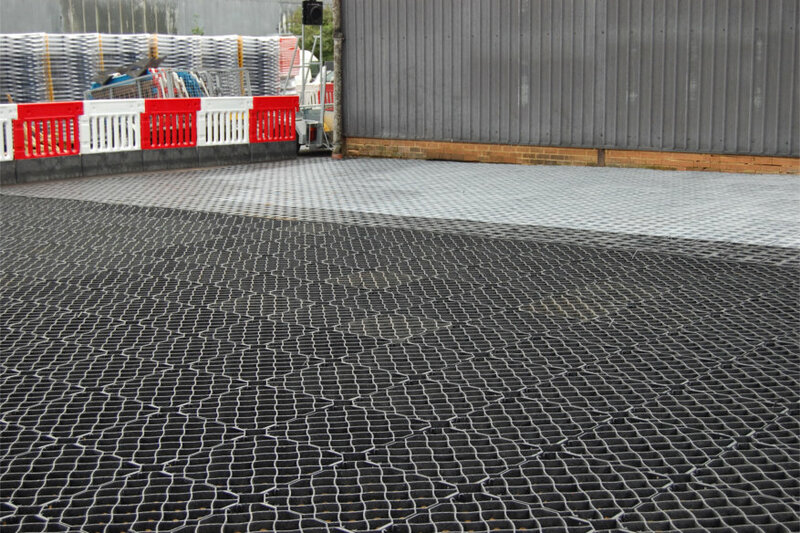 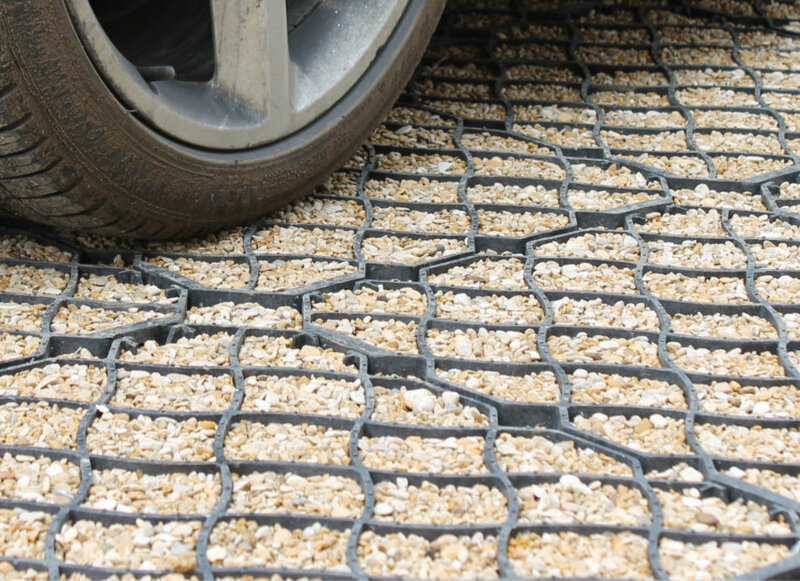 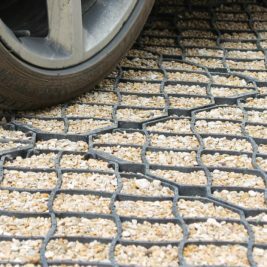 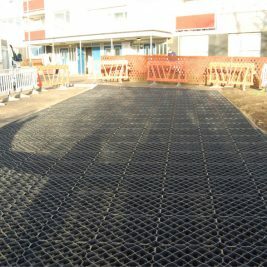 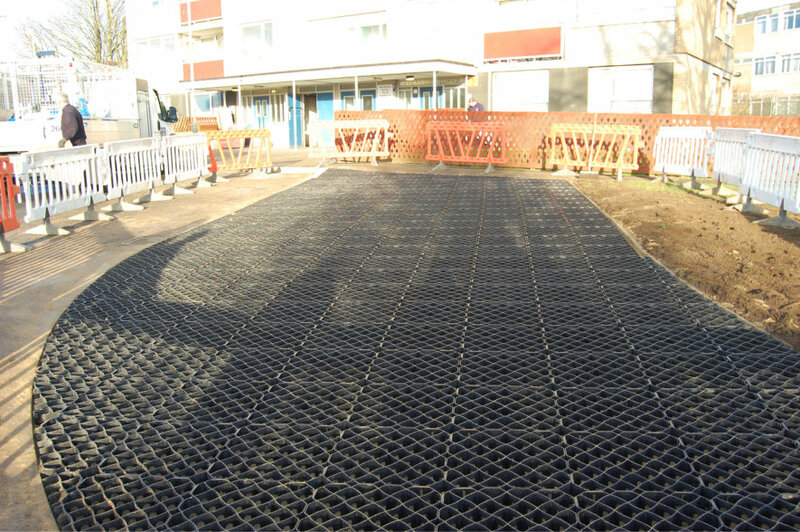 CellPave 65 heavy grade paving grids – the ideal solution for intensive car parking and HGV roadway access areas. 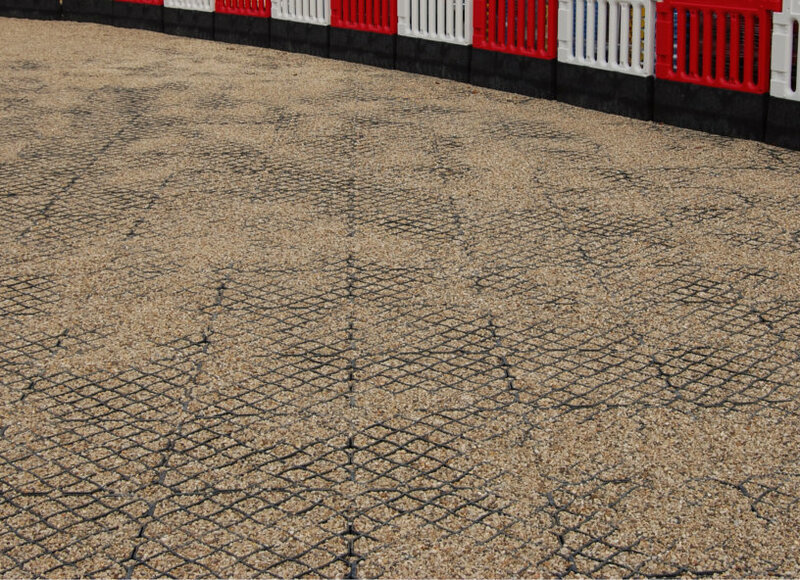 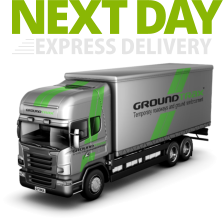 A high strength, high specification product made in the UK. 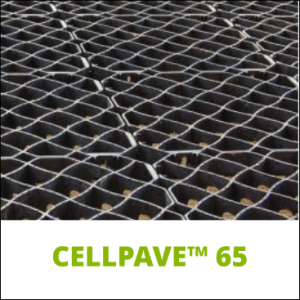 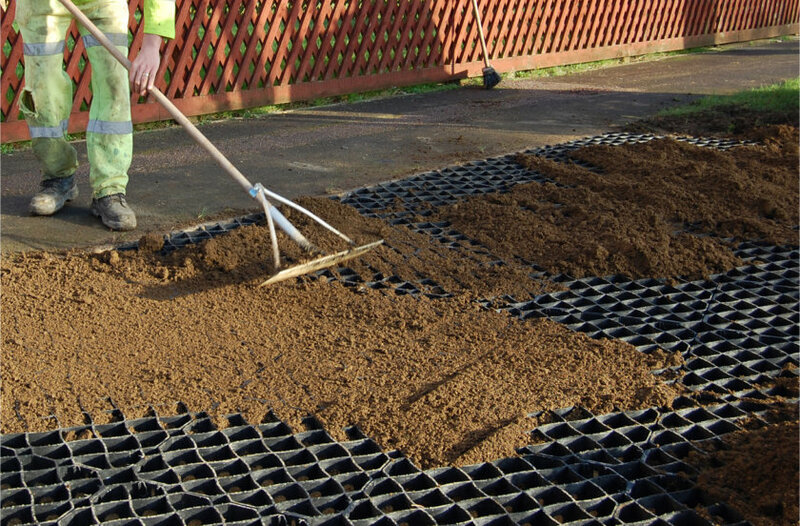 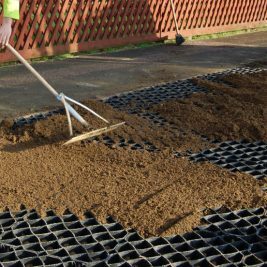 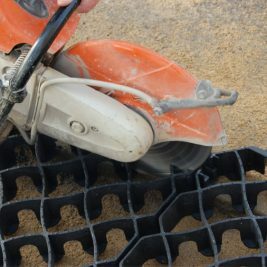 CellPave 65 is capable of withstanding heavy loads, particularly when filled with gravel and will promote healthy grass growth due to the extra depth of the paver. 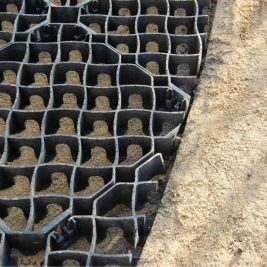 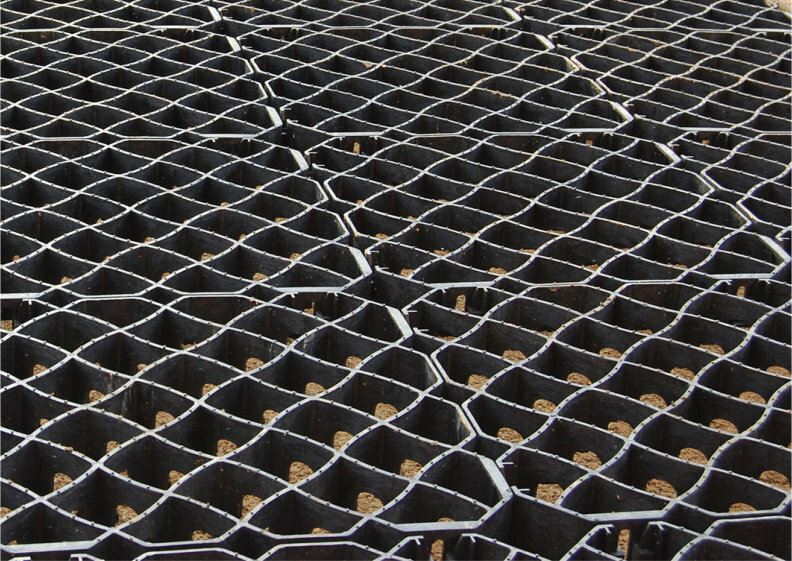 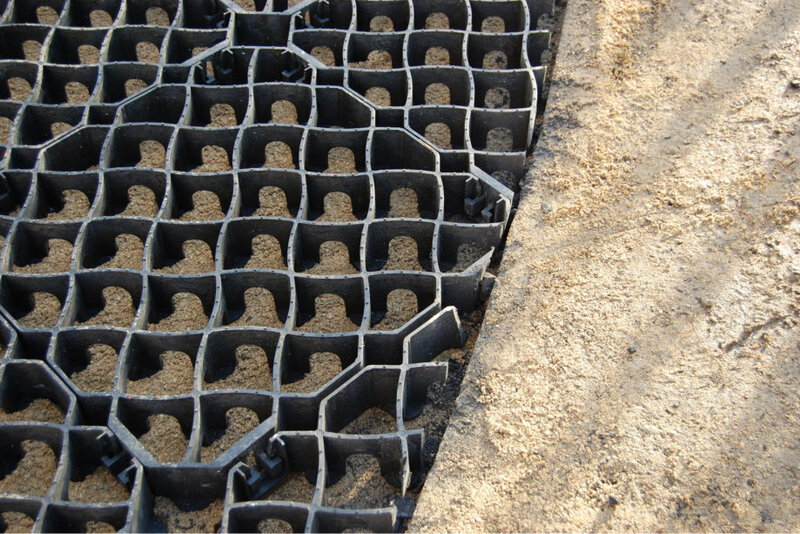 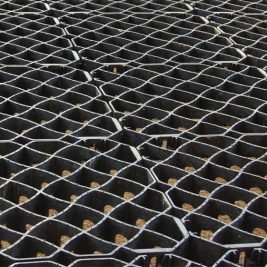 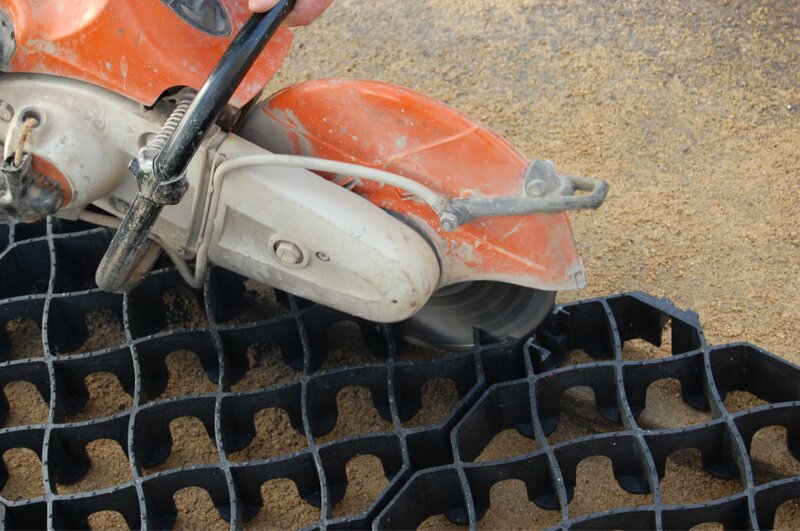 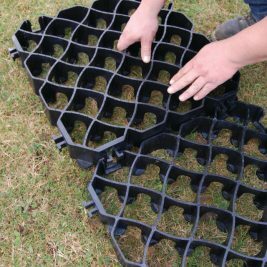 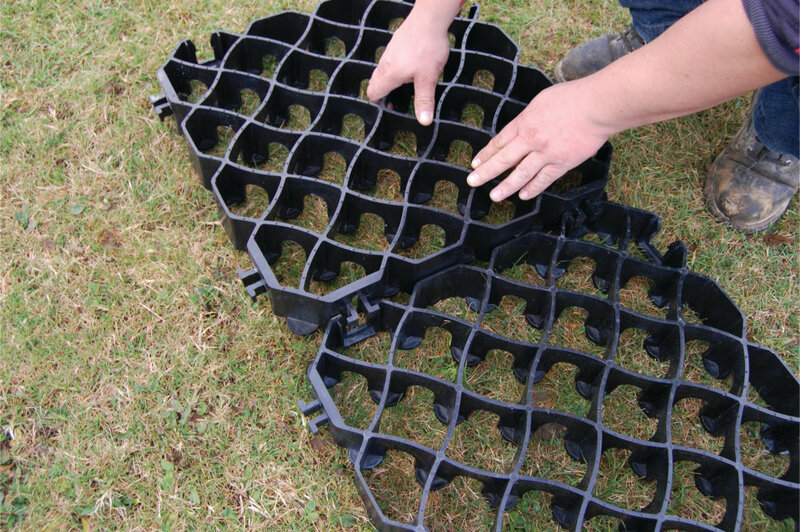 Channel cut-outs in the wall structure of CellPave 65 encourage root growth and also help to drain water efficiently from the grids.